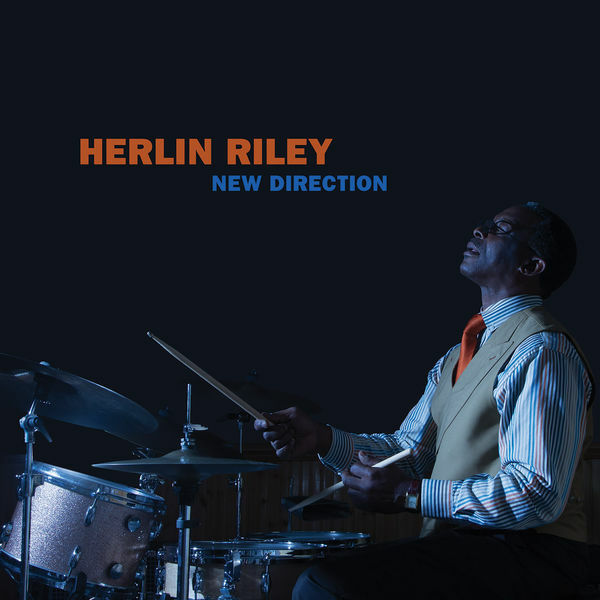 Herlin Riley's 'New Direction', sees the New Orleans drummer with a fierce musical intelligence and prodigious skills, lead a fine group of outstanding young musicians, including players from Haiti and Jamaica. Veteran guitarist Mark Whitfield and Cuba's Pedrito Martinez on percussion are Herlin's special guests. 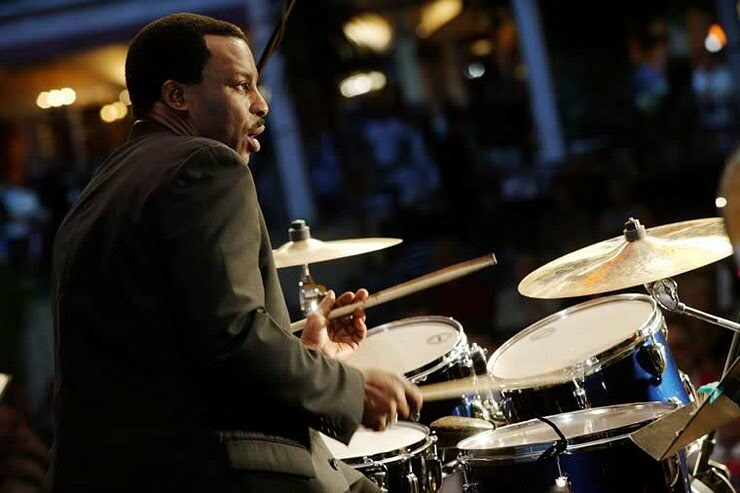 New Orleans ambassador of drumming, Herlin Riley has recorded with many of the bayou's favourite sons including Harry Connick Jr., Dr. John, Marcus Roberts and toured in Wynton Marsalis' band for more than six years. For 'New Direction' - his first leader date in many years - Herlin chose originals and local favorites resulting in an eclectic and heady mix. Herlin speaks of his process: "I have a radio in my head that plays melodies and tunes, then I sit down at the piano and work it out. 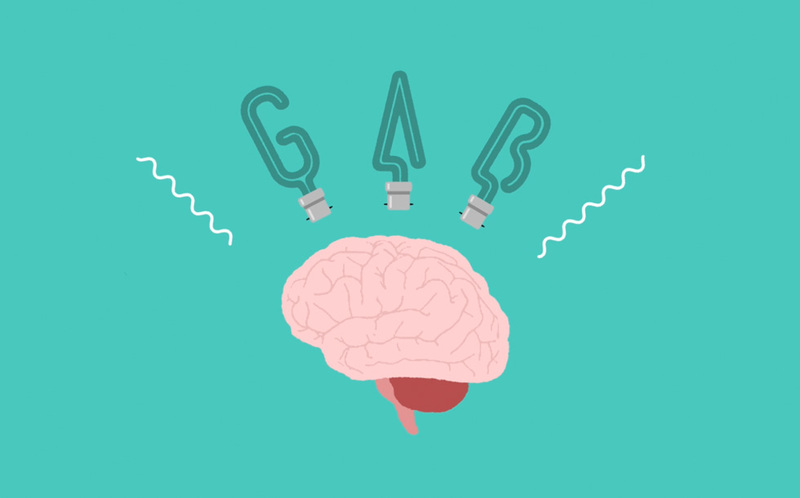 Once you start writing and engaging in the music it takes you to different places?" hence, New Direction. Magnificent, N'awlins dipped neo-bop, funk jazz. Where will it take you? 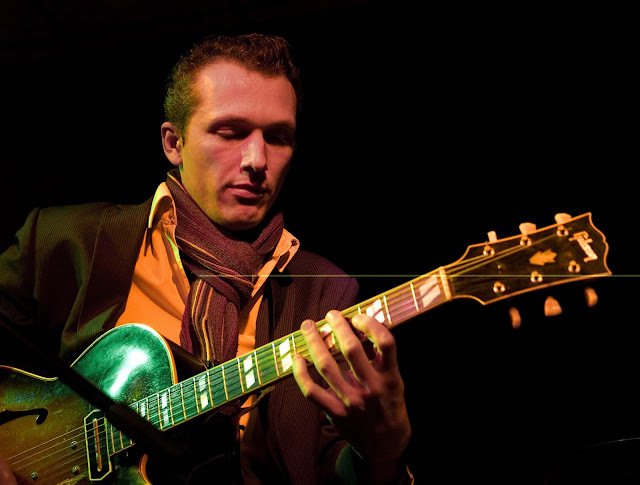 Joost Zoetman keeps the great tradition of modern jazz guitar alive and well. His playing keeps up with the high standards of the greats, and at the same time brings a fresh sound and approach to this rich history. 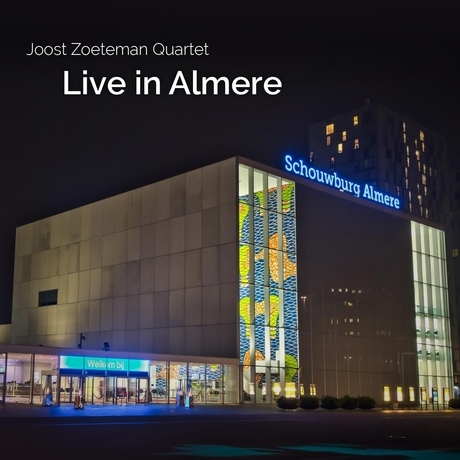 His new recording with the swinging quartet, featuring Hans Kwakkernaat, Wim de Vries and Bas Rietmeijer, is a powerful statement about the strength and durability of the art form called Jazz. This CD shows that it is in very good hands. 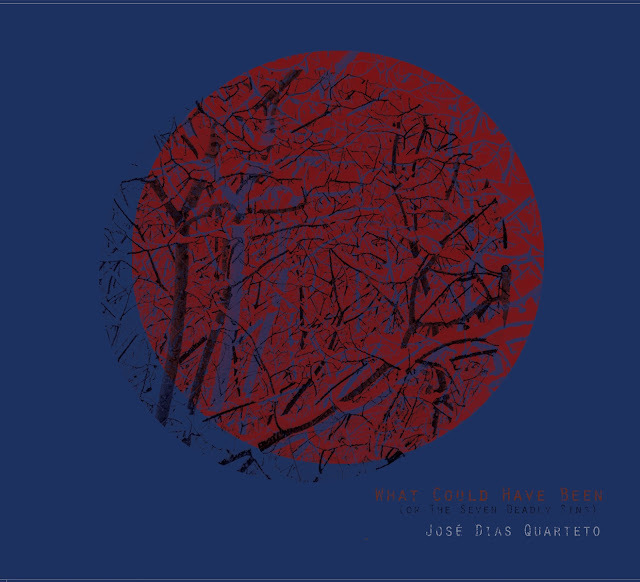 José Dias is part of the emerging new generation in Portuguese contemporary jazz. He has worked with numerous jazz, world music and pop musicians and performs now mainly with his quartet and trio. Dias performed with David Murray in Lisbon in July 2012. In 2013 he released two albums: "360" and "Magenta" [Sintoma Records]. In 2015 he recorded his third album in Edinburgh: "What Could Have Been" [Sintoma Records | 2016]. As composer, Dias has scored music for several plays, contemporary dance performances and animation films. and explore the dialogue between various contemporary sound universes, where experimentation is assumed as a central element. where he has developed research on jazz education in Portugal and on European jazz networks. He conducted his PhD exploring the relationships between jazz practices, cultural identity and cultural policies in Europe. From his research experience, Dias has been appointed delegate for the 12 Points jazz festival. He has presented papers in international conferences and published articles in international peer-reviewed journals. West Coast guitarist Hans Ottsen delves into the jazz trio setting with New York cohorts Drew Gress and Don Peretz. Navigation (ddr-105) pilots through creative standard formats such as Olive Stings You Arm, based on All The Things You Are, to original and cover material based on modern popular song form with progressive improvisation. 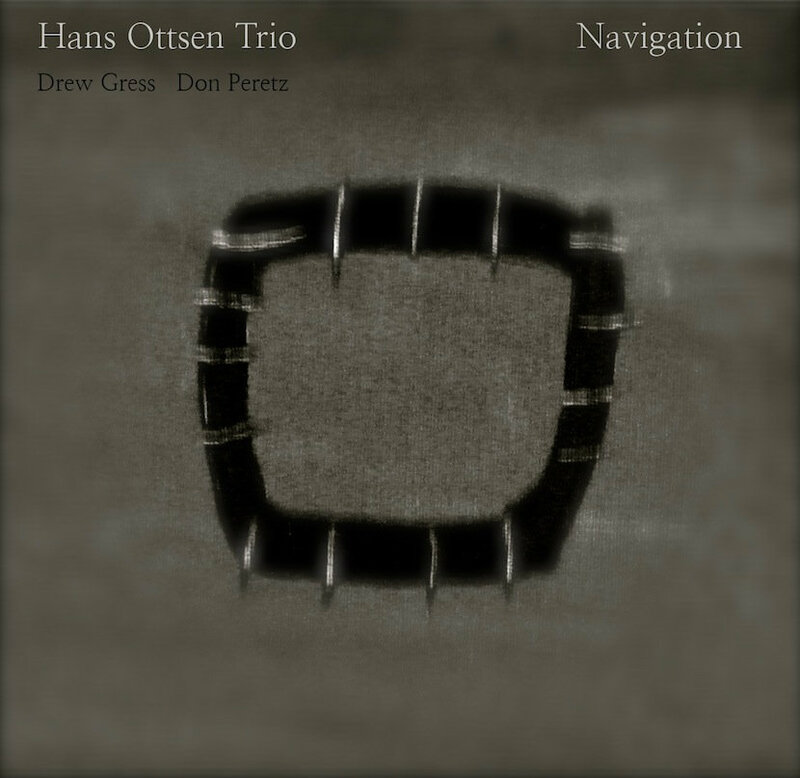 Navigation pushes the context boundaries of the modern jazz guitar trio. 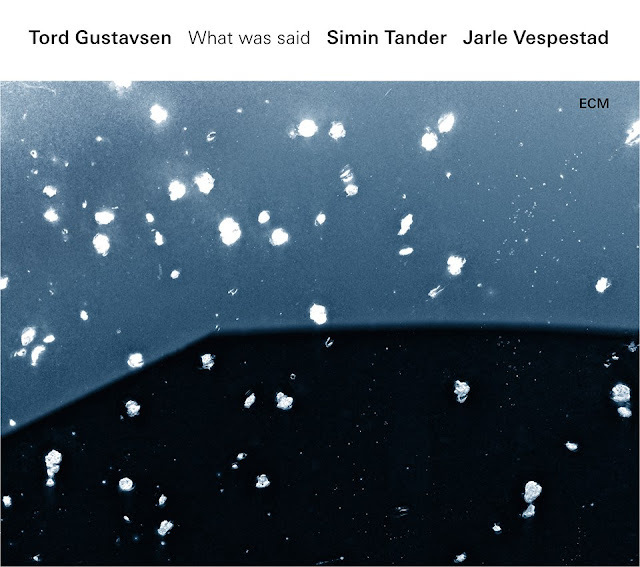 What was said brings new colours to Tord Gustavsen’s musical palette. His latest trio project builds upon the subtle understanding of his long musical association with drummer Jarle Vespestad, introduces German-Afghan vocalist Simin Tander, and explores the tradition of Norwegian church music in untraditional ways: “For the repertoire of the new project, Simin and I have been working with Afghan poet B. Hamsaaya, translating and shaping a selection of hymns that I grew up with in Norway into Pashto,” Gustavsen explains. “This process has been challenging and really fruitful. 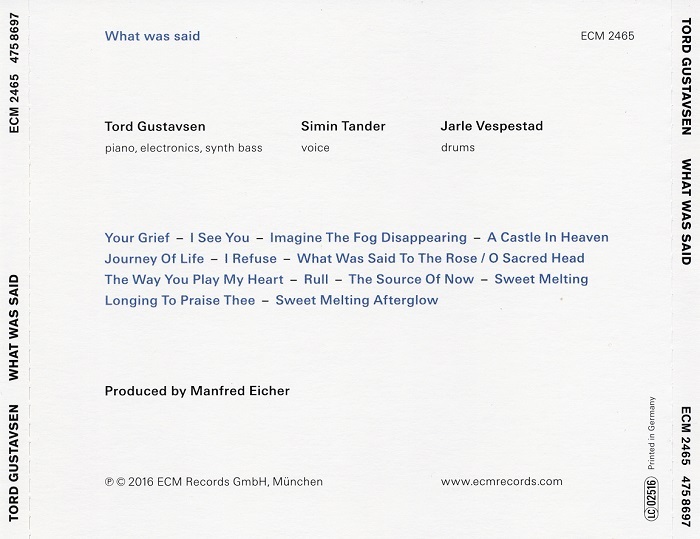 We have gone quite far in interpreting the lyrics in a more ‘integral’ manner, reaching into a space where I feel that Sufism and Christianity actually meet.” Simin Tander also sings, in English, verse of Persian mystic Jalal al-Din Rumi (1207-73) and US proto-Beat poet Kenneth Rexroth (1905-82). As a pure play of sounds, too, the combination of Tander’s voice and Gustavsen’s piano and discreet electronics has an emotional persuasiveness of its own, outside the limits of language. The trio takes its programme of “hymns and visions” to the concert halls and clubs of Europe in the first months of 2016. 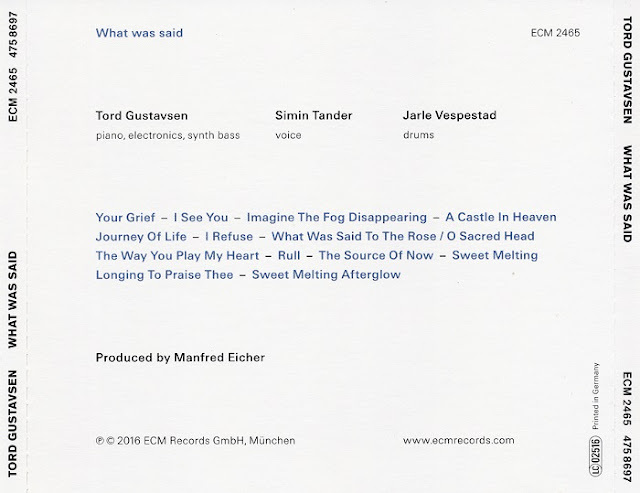 What was said was recorded at Oslo’s Rainbow Studio in April 2015 and produced by Manfred Eicher. 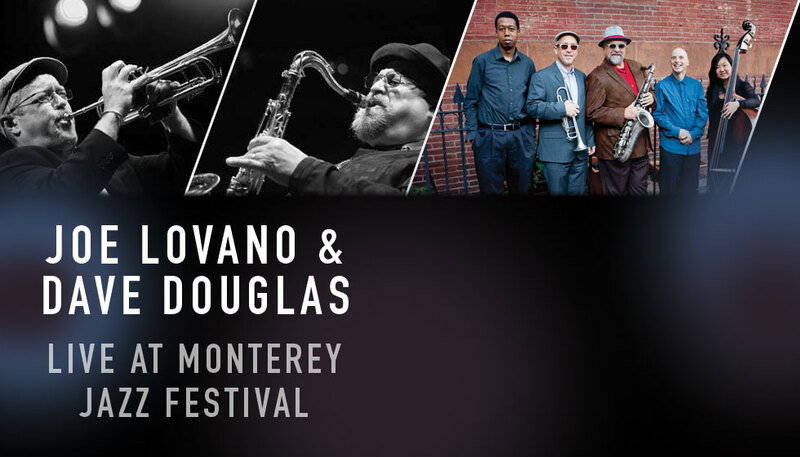 Saxophonist Joe Lovano and trumpeter Dave Douglas have announced an April 7 release date for Live at Monterey Jazz Festival, the debut recording from their co-led quintet Sound Prints featuring pianist Lawrence Fields, bassist Linda Oh and drummer Joey Baron. The album features the debut of two new compositions written for the band by the band’s primary inspiration: Wayne Shorter. Sound Prints will be performing at Jazz At Lincoln Center in New York City on May 15 & 16 in The Appel Room as part of their Wayne Shorter Festival. Further tour dates will be announced shortly. For almost twenty years, Lovano and Douglas have been prime moving forces in the jazz scene, their paths crossing often on stage and occasionally on record. Douglas appears on Lovano's 2001 Blue Note album Flights of Fancy: Trio Fascination Edition Two and they overlapped as members of the SFJAZZ Collective for three seasons during which the band performed the repertoire of Thelonious Monk, McCoy Tyner, and their mutual touchstone: saxophonist and composer Wayne Shorter. 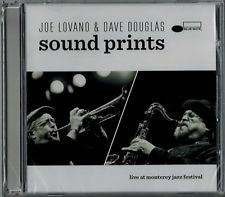 Sound Prints takes their inspiration from the music of Shorter – the band's name is a nod to his classic "Footprints" – however the quintet’s focus is on new original compositions by Lovano and Douglas, as well as new Shorter compositions in direct collaboration with the composer himself. The band is fueled by a desire to push the boundaries of their music as far as they can stretch, similar to the expansive role Shorter has played in jazz since his debut with Art Blakey's Jazz Messengers in 1959. 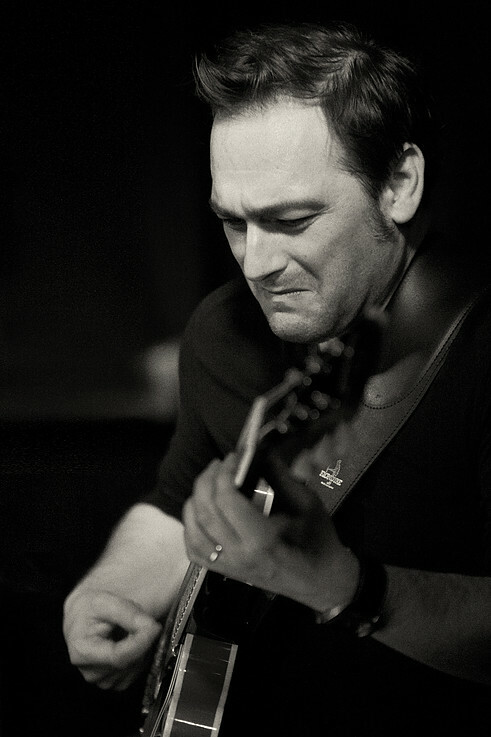 In the summer of 2011 Sound Prints opened for Shorter's Quartet on a European tour. They weren't performing any of his tunes yet but time spent with the legend and his band made a big impact on the group. 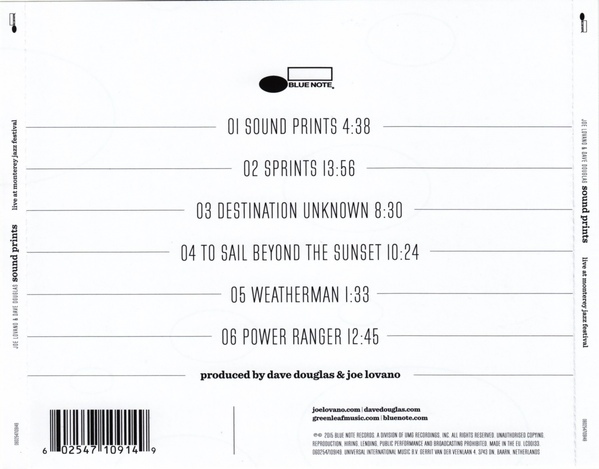 When Sound Prints appeared on the bill with Shorter at New York's Town Hall in June 2013 he presented them with the new scores of "Destination Unknown" and “To Sail Beyond The Sunset," two pieces commissioned by the Monterey Jazz Festival. "The music came handwritten - very detailed, very precise," says Douglas. 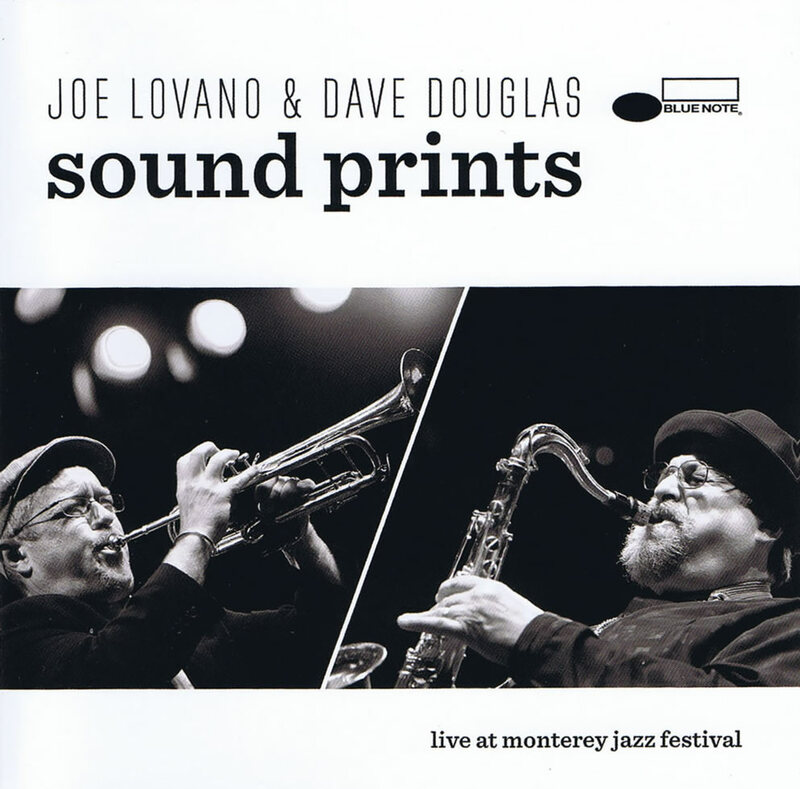 Sound Prints' debut album was recorded live at the Monterey Jazz Festival on September 21, 2013. Lovano and Douglas contributed two songs apiece to the set and the Shorter compositions were given their public debut that day. 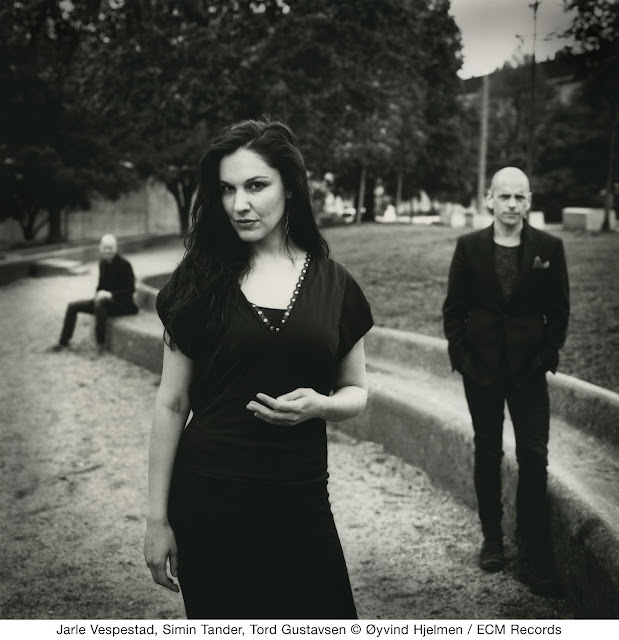 "The recordings are the very first performances of the newly commissioned tunes," said Douglas. 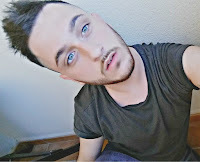 "We all were at a heightened state of paying attention. Shorter took a lot of risks exploring elements of change. It was such a high to play it for him.” “The music moves from today into tomorrow," adds Lovano. "Wayne told us the melody was just a suggestion – tell your own story with it." Recently proclaimed by long-time music scribe, David Becker (SF Examiner/AXS.com), as the San Francisco Bay areas #1 Jazz Guitarist, Multiple-Award winning guitarist Terrence Brewer is a first-call and in-demand bandleader, record producer, concert performer, studio musician, and one of the San Francisco Bay area’s foremost and sought after music educators. 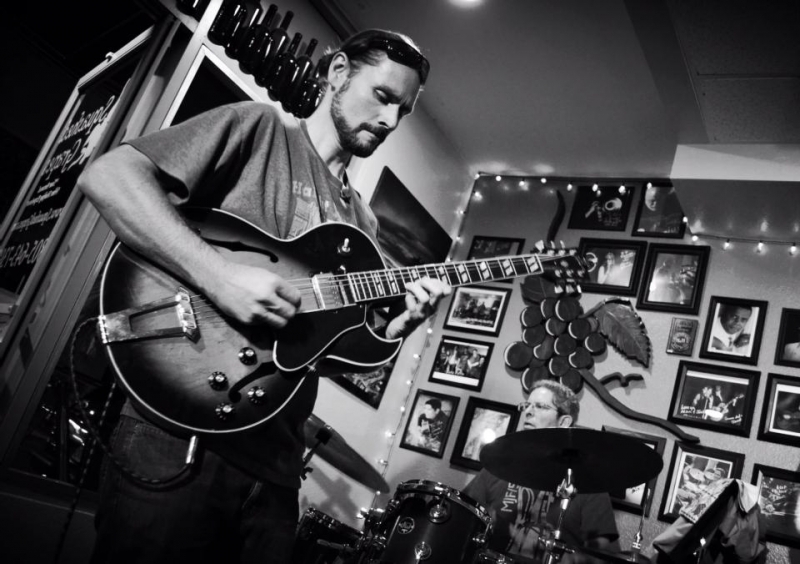 Brewer brings his all-star Trio to Cafe Pink House in celebration of releasing his 10th album as a bandleader, “THE TB 3”. “THE TB 3” is an amazing collection of jazz standards by Charlie Parker, Thelonius Monk, Sonny Rollins, Wayne Shorter, George Gershwin, and others. Showcasing his versatility as a bandleader, arranger, and improviser, Brewer, once again, delivers an amazing tribute to the jazz legends who have come before him. Combined with being an in-demand record producer for himself and others, Brewer has lead his various groups in nearly 2500 performances in the last 8 years (over 225 in 2014); performing to sold-out crowds at the 52nd Annual Monterey Jazz Festival, the world famous Yoshi’s at Jack London Square, Yoshi’s San Francisco, SFJAZZ Jazz Festival, and countless other venues. When Brewer is not touring regionally and nationally, he finds time to instruct/facilitate master classes, clinics, workshops, and lectures for the likes of Stanford Jazz Workshop, SFJAZZ, The Jazz School, Jazz Camp West, Lafayette Summer Music Workshop, CMEA (California Music Educators Association), and presenting at colleges, high schools, middles schools, and public libraries throughout California including Los Medanos College, Chabot College, Santa Rosa Jr College, San Francisco University High School, Edna Brewer Middle School, the Nueva School, and many others. 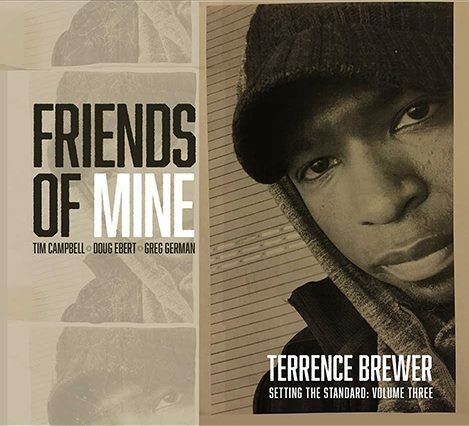 Brewer returns with his quartet, releasing his 9th album as a bandleader, "Friends Of Mine". "Friends Of Mine" is an amazing collection of jazz standards by Horace Silver, John Scofield, Bill Evans, Wayne Shorter, and others. Showcasing his versatility as a bandleader, arranger, and improviser, Brewer, once again, delivers an amazing tribute to the jazz legends who have come before him. Brewer has produced and released 8 nationally acclaimed albums (including two released in February 2014, ‘Mi Historia (My Story) The Calling: Volume 4’ and ‘Mosaic – Setting The Standard: Volume 2’) on the record label (Strong Brew Music) he started in 2006. ‘Mi Historia’ and ‘Mosaic’ are albums #7 and #8 for Brewer as a bandleader. 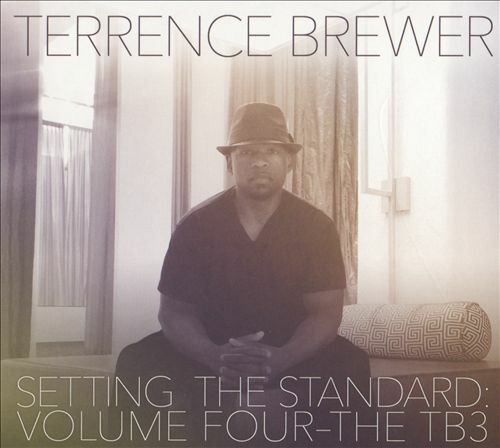 Brewer’s last four albums, ‘Citizen Rhythm: “Of, By, For The People” (2012), ‘Setting The Standard: Vol 1’ (2011), ‘Groovin Wes’ (2009), and ‘QuintEssential’ (2008), combined to spend over 100 weeks on the National JazzWeek Radio charts weekly top 50. Three of those albums made their way into the top 15 on the national JazzWeek radio charts (‘Groovin’ Wes’ #9, ‘Setting The Standard: Vol 1’ #12, and ‘QuintEssential’ #15). Combined with being an in-demand record producer for himself and others, Brewer has lead his various groups in nearly 2500 performances in the last 8 years (over 200 in 2014); performing to sold-out crowds at the 52nd Annual Monterey Jazz Festival, the world famous Yoshi’s at Jack London Square, Yoshi’s San Francisco, SFJAZZ Jazz Festival, and countless other venues. In addition to headlining his own shows, Brewer has shared the stage with vocalist/pianist Diana Krall, Michael McDonald (Doobie Brothers), Gerald Albright, has worked with Mary Wilson (The Supremes), Darlene Love, Taylor Eigsti, Jay Lane, Dr. Anthony Brown, Pete Escovedo, and has studied with the likes of Charlie Hunter, Duck Baker, Tom Patitucci, Mark Levine. When Brewer is not touring regionally and nationally, he finds time to instruct/facilitate master classes, clinics, workshops, and lectures for the likes of Stanford Jazz Workshop, SFJAZZ, The Jazz School, Jazz Camp West, Blue Bear School of Music, Lafayette Summer Music Workshop, CMEA (California Music Educators Association), and presenting at colleges, high schools, middles schools, and public libraries throughout California including Los Medanos College, Chabot College, Santa Rosa Jr College, San Francisco University High School, Edna Brewer Middle School, the Nueva School, and many others. Last year trumpet ace Joe Magnarelli put forth his first album under the Posi-Tone flag, but this was hardly the first time around the block for this respected veteran sideman and bandleader. Three On Two, out earlier this month, is his second for the label and also marks twenty years of leading his own dates. As the title suggests, it’s a three horn/two-part rhythm section setup, but a little bit different than what you might think it’d be. Once again, the eminent Steve Davis is by Magnarelli’s side on trombone and Mike DiRubbo joins the two on alto sax. Rudy Royston is on drums and instead of bass, Brian Charette completes the quintet on organ. His handling of both the keyboard and the bottom (via bass pedals) chores effectively expands the ensemble to a sextet and few are better qualified to simultaneously lock down the low end and mix it up with a large front line of crackerjack horn players than Charette. And in spite of this being a straight-ahead blowing affair in the finest Posi-Tone tradition, there’s quite of bit of mixing it up, starting with the title tune, with shifty rhythms and maximal, articulate trumpet playing by the leader. DiRubbo keeps the good vibe going and Charette put a soul-leaden cap on the solos run. Straightforward swingers abound on this collection, too, like the crisp, uptempo Coltrane number “26-2,” which features DiRubbo’s lively sax and some seriously sizzling outpouring of notes from Magnarelli. The guys show they can play it cool, too, on another Trane tune, “Central Park West,” where Magnarelli lays his soul bare and delivers a pretty solo on flugelhorn. There’s even some fresh funk on this record: Magnarelli’s “NYC-J-Funk” gets down with a sly mixture of contemporary, almost hip-hop beats (led by Royston) and the soulful genius of Art Blakey’s Messengers; here, Charette syncopates his organ and bass pedal lines with easy equanimity. 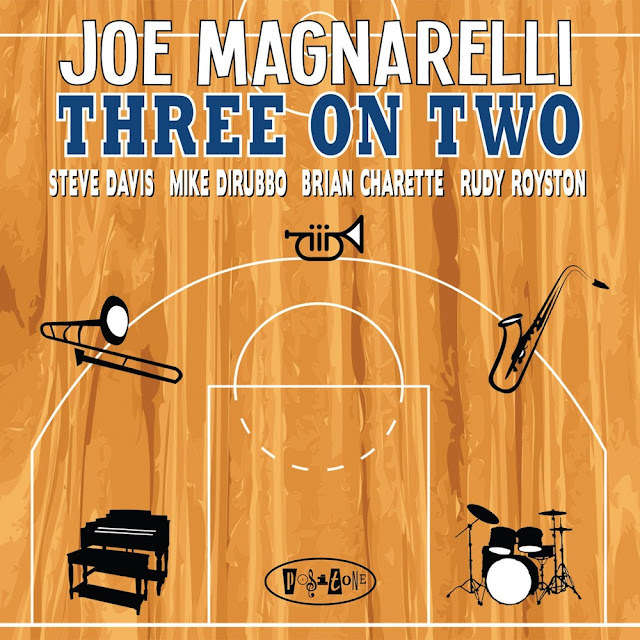 The way Joe Magnarelli’s band members are pitted against — and with — each other through a solid blend of originals and covers makes Three On Two a gratifying way to experience mainstream jazz. Just like Magnarelli’s last release. I’ve might have said this before: Michael Dease is the rightful heir to the trombone legacy of Curtis Fuller, and even Fuller himself might agree. Rare is the trombonist who can match the technical proficiency, inventive phrasing and genuine feel that seems to come easily to Dease. After making a triumphant foray into big band for his Posi-Tone debut Relentless, Dease gets back to small ensemble business for Decisions (August 28, 2015). Heading a five-piece band with Tim Green on alto sax, Glenn Zaleski on piano, Rodney Whitaker on bass and Ulysses Owens behind the drum kit, Dease makes good use of the talent he’s assembled using mostly his own compositions with a couple of standards tossed in for good measure. Take those stellar individual performances away and you can still be blown be dazzled by Dease’s trombone. He makes it sing on “Gorgeous Gwen” and on ballads like “Everything Must Change” he knows just how much emotion to invest in his trombone to make it believable. 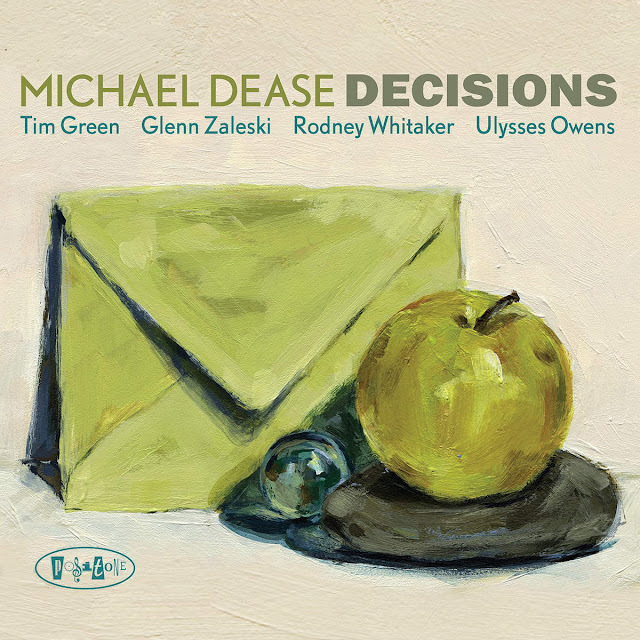 A model of consistency, style and grace, Michael Dease stays at the head of the class among jazz trombonists with his seventh album, Decisions.